When best friends Skylar and Ella begin to drift apart, they try to fix their friendship by creating the ultimate BFF Summer Bucket List in this funny and heartfelt M!X novel. But Ella notices the little ways she and Skyler have been slowly drifting apart. 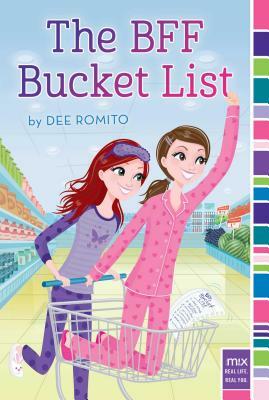 And she's determined to fix things with a fun project she's sure will bring them closer together—The BFF Bucket List. Skyler is totally on board. And with each girl hiding a big secret that could threaten their entire friendship, will the list—and their BFF status—go bust?